Coming in to force on the 2nd January 2017 – the new CITES ruling is designed to restrict the trade in illegally sourced Rosewood and sub-species. It will impact on how Rosewood can be traded across borders and will have implications for the trade in musical instruments. Here’s the latest. As of late it may feel like we’ve been a tad quiet on the news front, but quietly, below the surface, seismic changes are afoot at RTM towers! 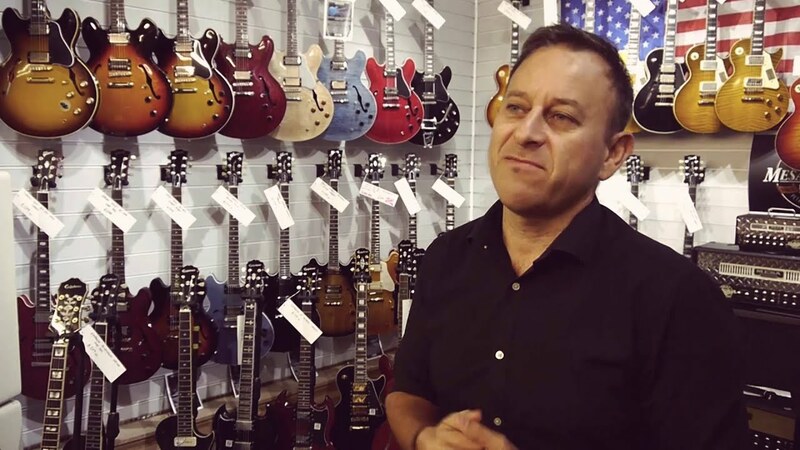 In a couple of weeks time we will have Dean, from Bedford Customer Cables in our Sheffield store creating high-quality, custom-built instrument, microphone and speaker cables!